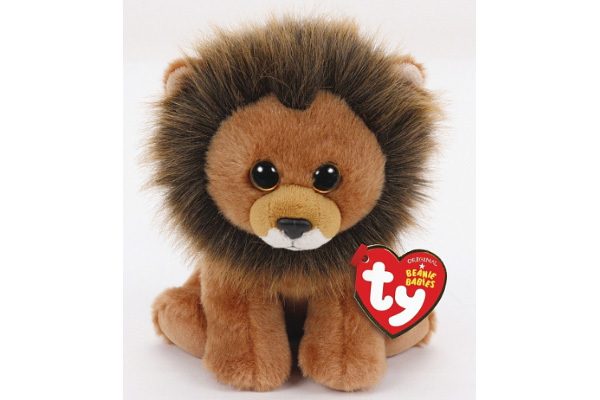 Ty Warner, founder and chairman of Ty Inc., has created Cecil the Lion Beanie Baby in memory of the beloved lion tragically killed July 2. Ty has pledged 100% of profits from the original sale to WildCRU, the Wildlife Conservation Research Unit of University of Oxford in Oxford, England. “Hopefully, this special Beanie Baby will raise awareness for animal conservation and give comfort to all saddened by the loss of Cecil,” said Warner. See the full release to learn more. Want to make sure you don’t miss corporate social responsibility news? Sign up for PR Newswire for Journalists and create a free profile to have releases emailed to you about the topics you cover. Get started now. AT&T will deliver the first-ever nationwide package of TV and wireless services – all from a single provider on one bill, with special discounts – beginning Aug. 10. The offer includes HD and DVR service for up to four TV receivers, unlimited talk and text for four wireless lines, and 10GB of shareable wireless data – all for $200 per month, an annual savings of $600 or more in the first 12 months. AT&T is the only single provider that can deliver nationwide TV and wireless services with one point of contact for customer care on a single monthly bill. See the full release to learn more about the offer. A new NASA study has concluded California accumulated a debt of about 20 inches of precipitation between 2012 and 2015 — the average amount expected to fall in the state in a single year. The deficit was driven primarily by a lack of air currents moving inland from the Pacific Ocean that are rich in water vapor. In an average year, 20% to 50% of California’s precipitation comes from relatively few, but extreme events called atmospheric rivers that move from over the Pacific Ocean to the California coast. 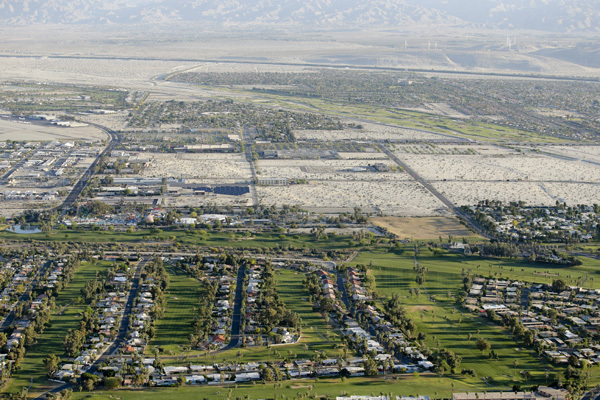 See the full release to learn more about the drought. Interested in receiving more scientific and environmental news like this? Sign up for PR Newswire for Journalists and create a free profile to get press releases sent to you on the topics you cover. Get started now. Industries are transformed by the changing lifestyles of their consumers, and the restaurant industry is no exception. As busy American schedules tighten, consumers continue to look for away-from-home options that best fit their tastes, time and budgets. The 2015 Harris Poll EquiTrend study looks at 66 restaurant brands across a variety of formats, from quick serve to sit-down dining, gauging three key components of Brand Equity: Familiarity, Quality and Consideration. See the full release to learn more about the poll. Want to make sure you don’t miss press releases like this? Sign up for PR Newswire for Journalists and create a free profile to have news emailed to you about restaurants and other topics you cover. Get started now. Led by co-founders Pete Frates, Pat Quinn and Anthony Senerchia, and with the help of celebrities, the Boston Red Sox and Major League Baseball (MLB), the ALS Ice Bucket Challenge is making a splash again this August. ALS is a progressive neurodegenerative disease that affects nerve cells in the brain and the spinal cord. Eventually, people with ALS lose the ability to initiate and control muscle movement, which often leads to total paralysis and death within two to five years of diagnosis. For unknown reasons, veterans are twice as likely to develop ALS as the general population. There is no cure, and only one drug approved by the U.S. Food and Drug Administration (FDA) modestly extends survival. See the full release to learn more about the challenge. people “On PR Newswire: New �Cecil the Lion� Beanie Baby, The Ice Bucket Challenge Returns ,” Ьսt..